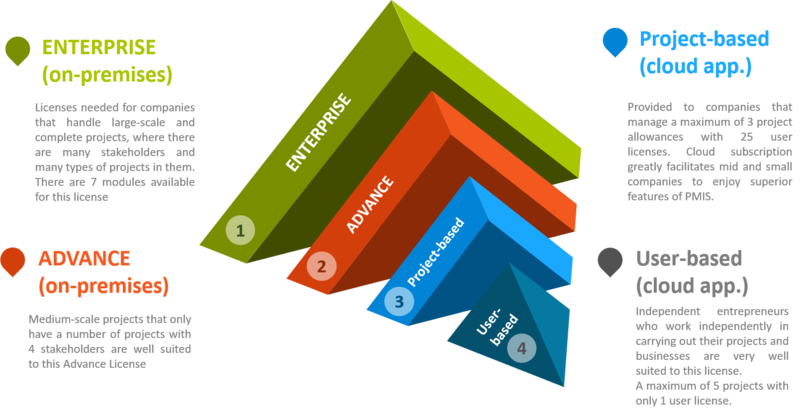 A simple, easy, and beautifully designed project management application that is seamless and supports collaboration. 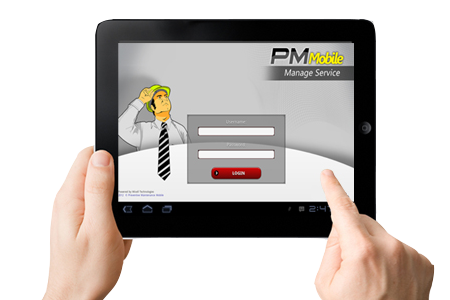 Why do you survive the old way if you can get better results with PMIS Apps. 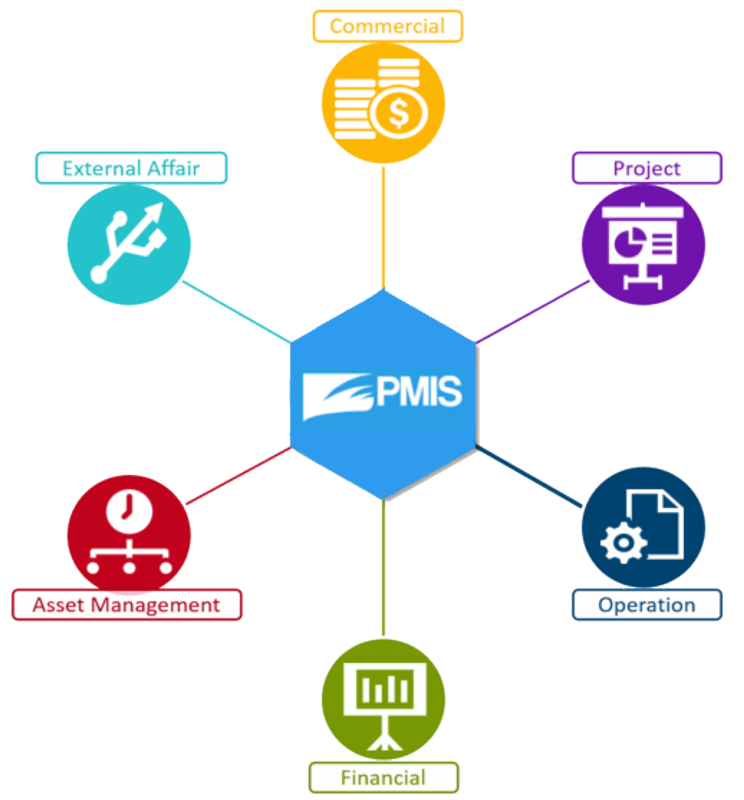 Visit our official website "www.pmis.co.id"